Custom dyed by Lorna's Laces artisans specially for our Bay Area Team Spirit series. 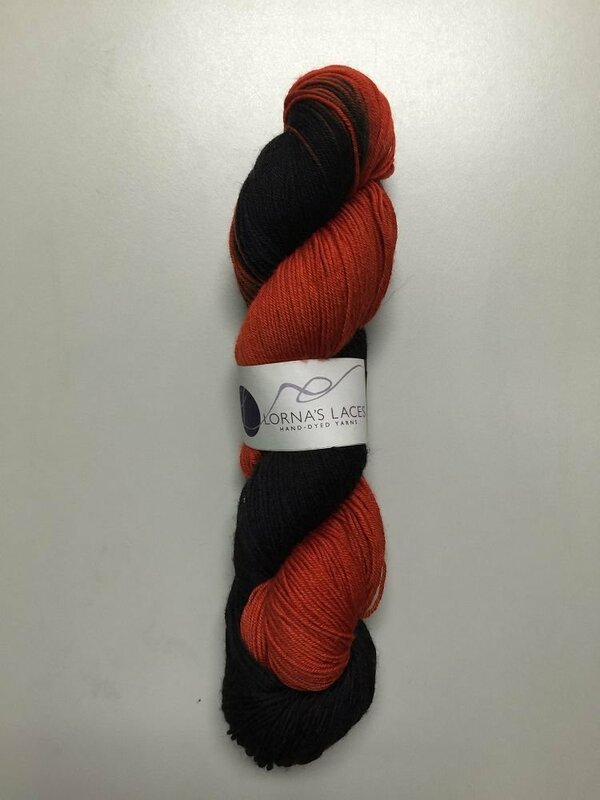 80% Superwash Merino/20% nylon, 435 yards/100 grams, 28.0 sts = 4 inches, US 0 - 1 or 2 - 2.25mm. Actual color may vary slightly than what is pictured here.